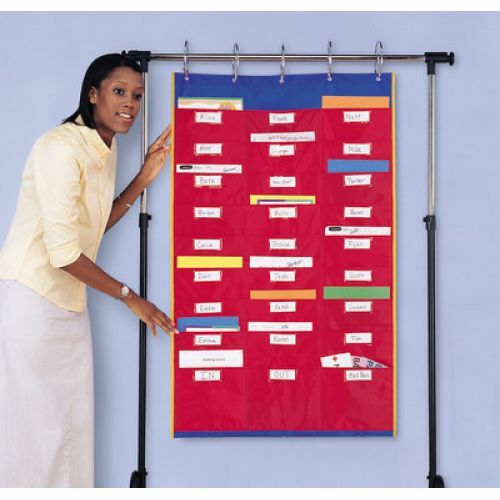 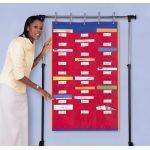 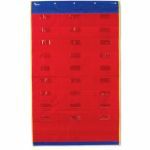 Getting or staying organized has never been easier with the organization station. 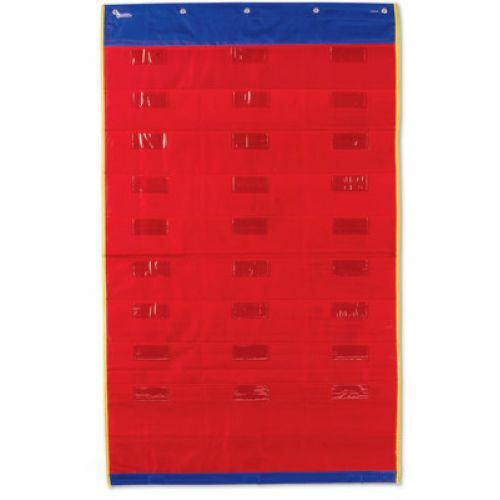 A fool proof way to keep the family on task with handy, durable storage pockets. 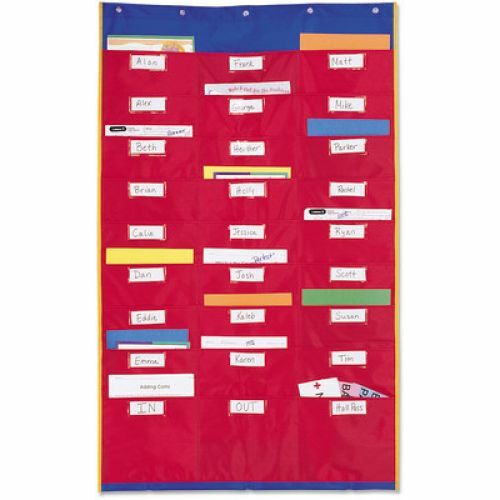 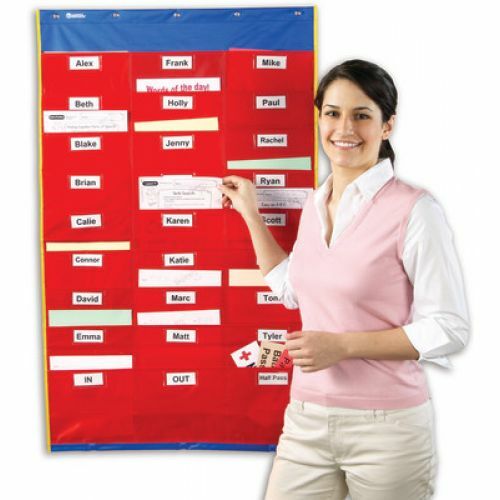 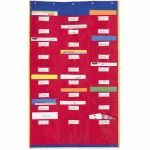 Pockets make it easy to keep track of homework assignments and helps to teach your children organizational skills, responsibility and independence.